The next general meeting of the Amateur Radio Experimenters Group will be held on Friday 18th March at 7.45pm. The presentation for the evening will be given by Wayne VK5APN. 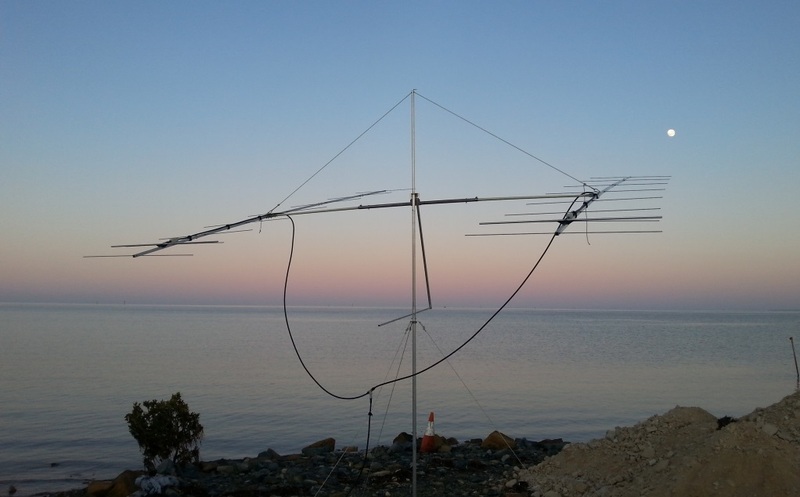 Wayne will give us a practical guide for how to get started in 2m Moonbounce operation (EME), taking you through the basics of what you need in terms of equipment and also the operating techniques you need to use to complete successful EME contacts. Visitors are also most welcome! You will find our clubrooms at the Reedbeds Community Hall, via Phelps Crt, Fulham. Talk in is available via the club’s 70cm repeater VK5RSB on 439.900 (-5MHz 91.5Hz CTCSS).